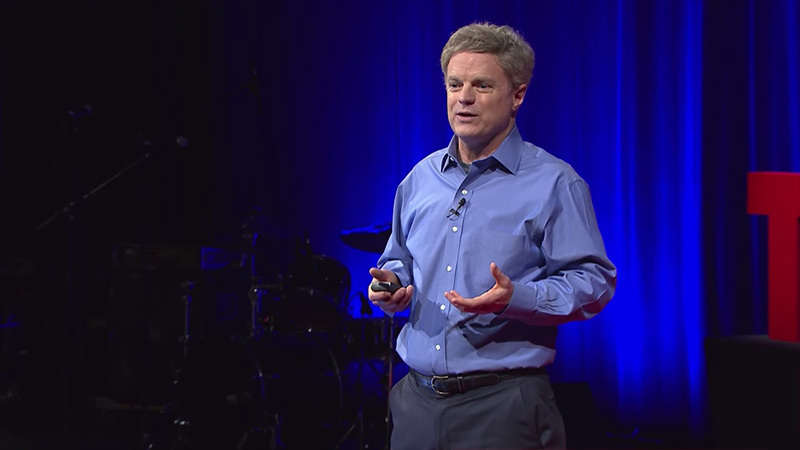 This TEDx talk highlights a vision for universal voluntary national service - to solve big problems and heal a divided nation. 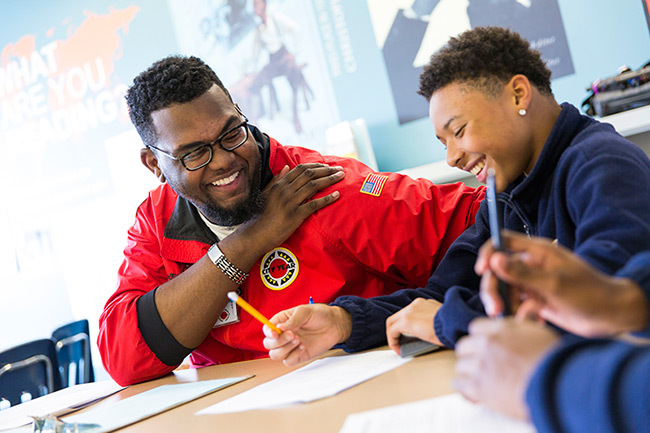 In communities from coast-to-coast, national service is changing the narrative of injustice. A US Army veteran reflects on how answering the call to service can build cohesiveness and understanding within American society. 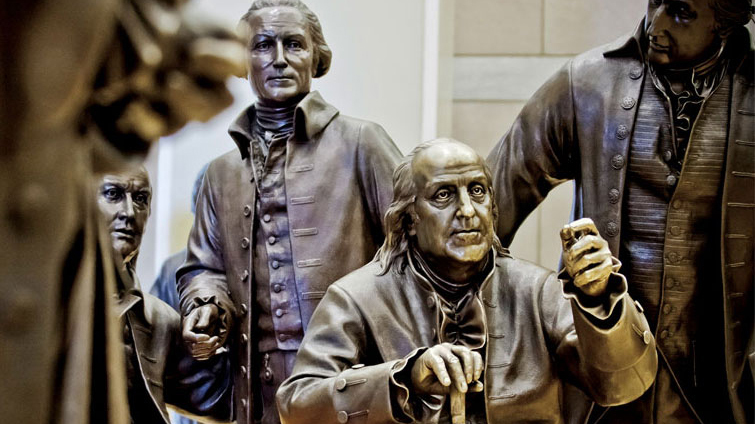 The notion that the knowledge base of its citizens has a direct effect on the health of American political discourse has been around since the nation’s founding. 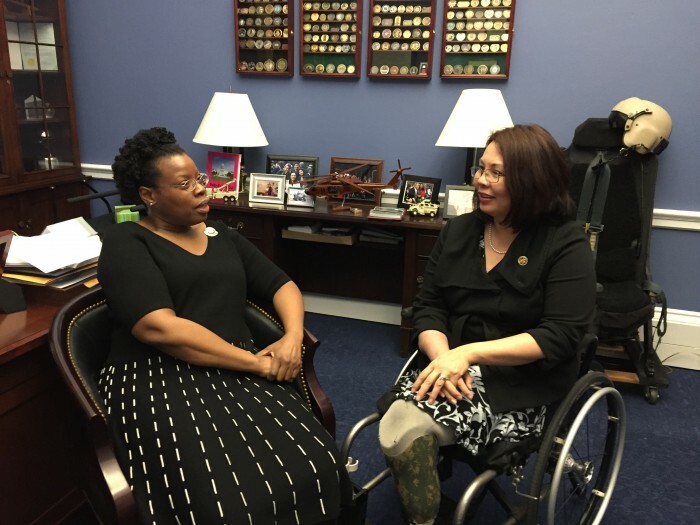 Rep. Tammy Duckworth (D-Ill.) answers questions about why service is an obligation for all citizens. 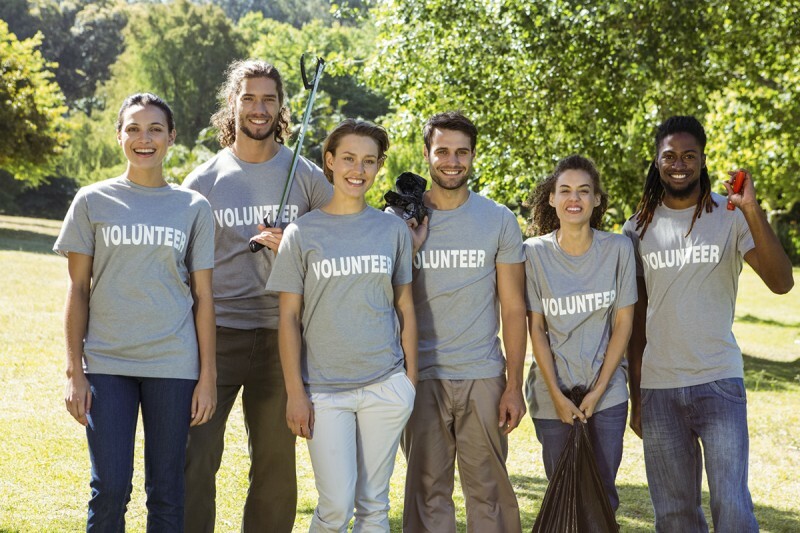 When only 25 percent of Americans regularly volunteer and national service programs turn away more young people than they accept, we wonder whether America is really doing enough to honor the legacy of Dr. Martin Luther King. The Franklin Project and Defense One host a panel discussion. Opening Remarks by Walter Isaacson, CEO of the Aspen Institute. Introduction to Rethinking National Service by Tara Maller, associate director for strategic communications for the Franklin Project. Four-star Ret. 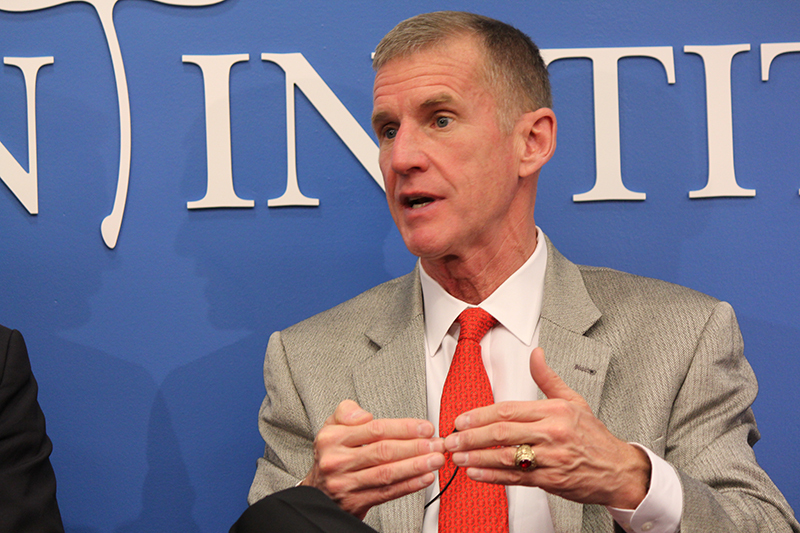 General Stanley McChrystal explains why universal national service would not only enhance the lives of those serving, but would also bolster political and defense systems in the United States. 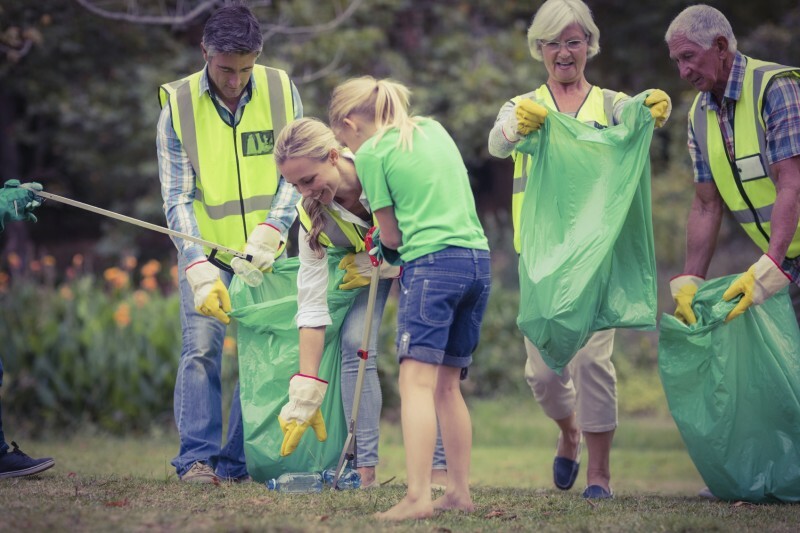 Whether it is military service, national service, or simply helping a neighbor in need, if one has the capacity to serve their community, it should be considered a mandate to do so.